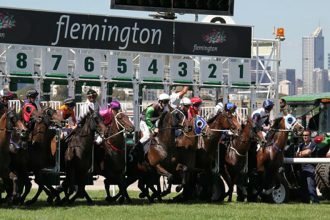 Melbourne Cup: Which barriers are best? The barrier draw is a huge factor in the Melbourne Cup result. 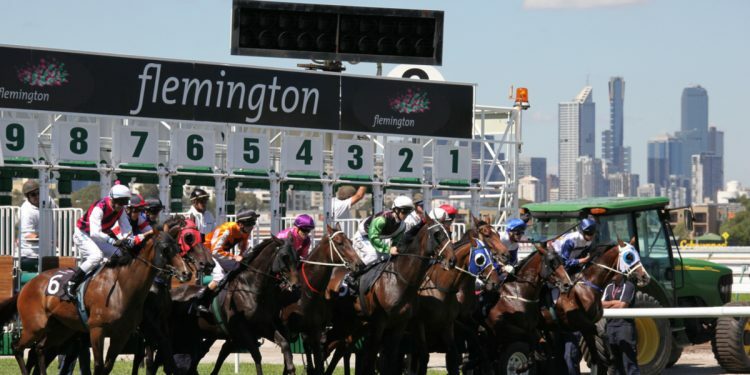 With owner’s and punters alike hoping their horse is drawn favourably, let’s take a look at where you want your pick to be placed in the gates. Certain barriers historically have had huge success in the Melbourne Cup, while others seem to curse the unlucky horse who draws it. 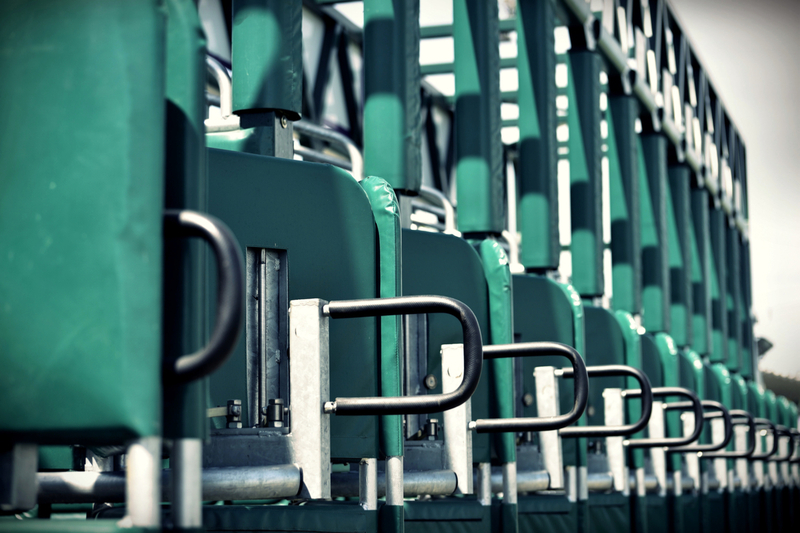 Amazingly, barrier 18 has not hosted a winner in the 157 times the Melbourne Cup has taken place. You’d better hope not to draw this infamous barrier. Nakeeta was the unlucky horse who drew the cursed barrier last year, managing to finish 5th in the race. This years race field is incredibly interesting with the Irish horse Yucatan, being the favourite at $4.50. But tipping the winner in the Melbourne Cup is incredibly difficult. With a field of 24, and a number of international horses, form is hard to analyse as horses have a variety of different lead-up campaigns. Many are following Yucatan after his outrageous run in the Herbert Power Stakes, being wide for most of the race and storming away to be leading by 7 lengths at the 100 metre mark. Having quality jockey Lloyd Williams on board gives an even better chance of taking out the Cup. Another horse to watch is Irish stayer The Cliffsofmoher. Placing 3rd in the Caufield Cup and running home strong behind fellow Melbourne Cup contender, Best Solution. The Cliffsofmoher is trained by Aidan O’Brien, who is widely considered to be one of the great trainers of stayers. Another threat to note is Magic Circle. The Irish galloper has won consecutive races over the 3200 metre mark by six lengths and with last years Cup winning jockey Corey Brown on board, Magic Circle is more than capable of taking out the Cup. There is a strong contingent of international contenders, and it seems incredibly likely the Cup will be taken overseas this year. But we all know anything can happen in the Cup, with previous roughie’s winning, it will take a lot to shock in the race that stops the nation. This being said, Sound Check seems to be a decent value bet at around the $50 mark. The German stayer was imported specifically to win the Melbourne Cup for Ballymore Stables. He only finished a nose behind Best Solution in a Group One race prior to the Caufield Cup and can benefit from the open space in the straight at Flemington. Whoever you are backing for the Melbourne Cup, good luck from the Hunter and Bligh Team. Make sure to bet responsibly. Who Wins What at The Melbourne Cup?